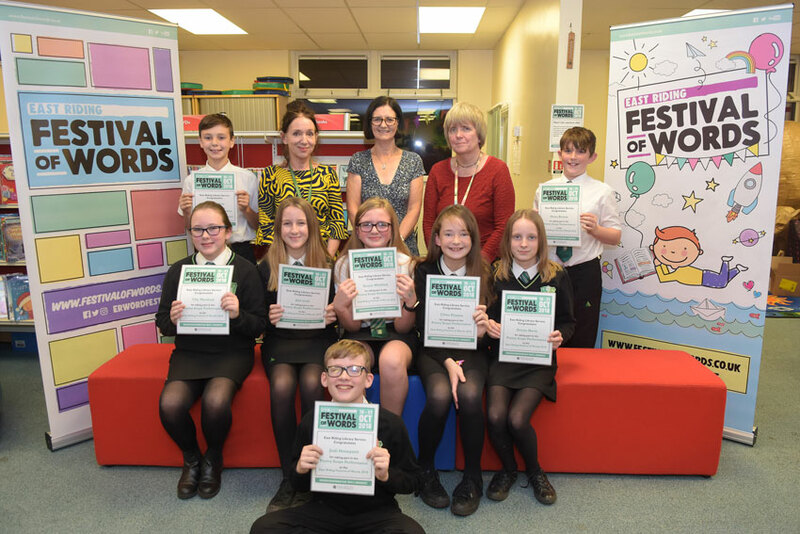 Longcroft School says that students from the school who took part in the Festival of Words was a positive one. In all eight of their students contributed to the event that celebrates literature. They took part in an activity held at the Treasure House in Beverley. “Well done to all the students who took part. 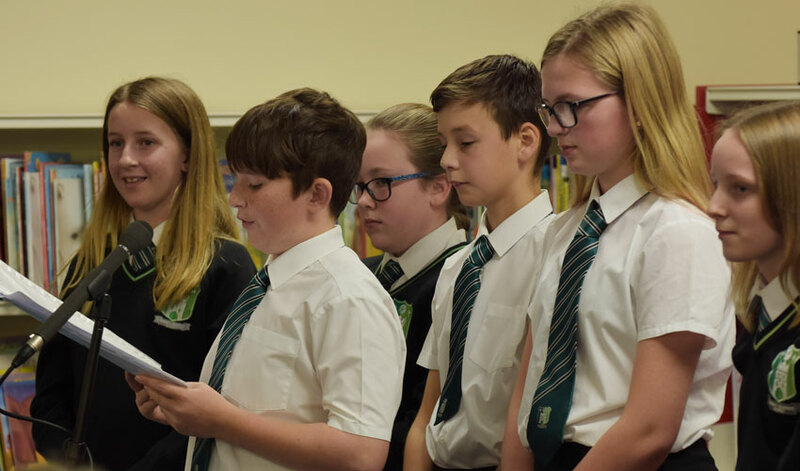 Owen Bruton, Chloe Dyason, Aiden Harvey, Josh Honeysett, Jess Leck, Tilly Murdock, Aimee Nevis and Gracie Whitfield for performing at the opening of the Festival of Words. The East Riding Festival of words saw a number of authors bring literature alive in the region. 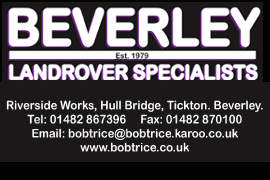 Events were staged across the East Riding including Beverley and Bridlington. Furthermore, some of the authors took to the stage as they performed live music at the Memorial Hall in Beverley. Involvement of pupils from Longcroft School showed the level of engagement achieved by the event. Above all throughout the festival people of all ages and tastes were catered for.